AFRO-EUROPE: Hip Hop: The Diversidad remix contest is officially on! 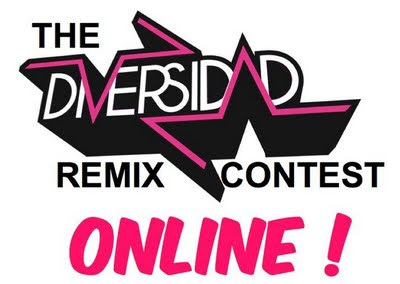 Hip Hop: The Diversidad remix contest is officially on! 20 artists, 12 countries, 9 languages. Gathering some of the Best European MC’s, beatmakers, dj and singer on a unique album. The Experience Album’s tracks were produced by Spike Miller (France), Cookin Soul (Spain), Eversor (Greece) and C.H.I (Luxembourg). Now it’s your turn to create your own remix and show your skills to the international community of the Diversidad fans. Quakers featuring blues/rap/punk madman Dave Dub.